NQC120 is an affordable robust CHAdeMO charger. 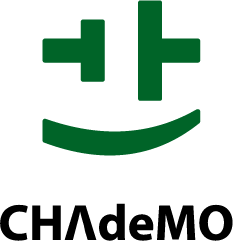 It is the best selling product in the world for the CHAdeMO only chargers. NQC315 is the best selling multistandard charger from the DBT range. It is ideal for heavy traffic location and has been designed to enhance the ease of use and the ease of maintenance. NQC267 is an compact AC DC charger. It complies with both CHAdeMO and ZER specifications. NQC269 is the second multistandard charger from the DBT range. It is ideal for heavy traffic location and has been designed to enhance the ease of use and the ease of maintenance. 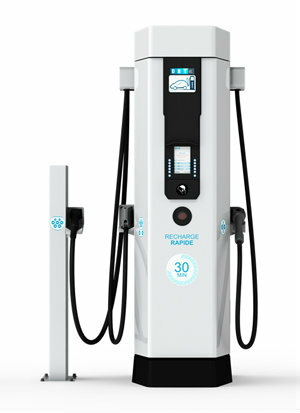 DBT-CEV, Part of DBT Group is a pioneer in EV charging. 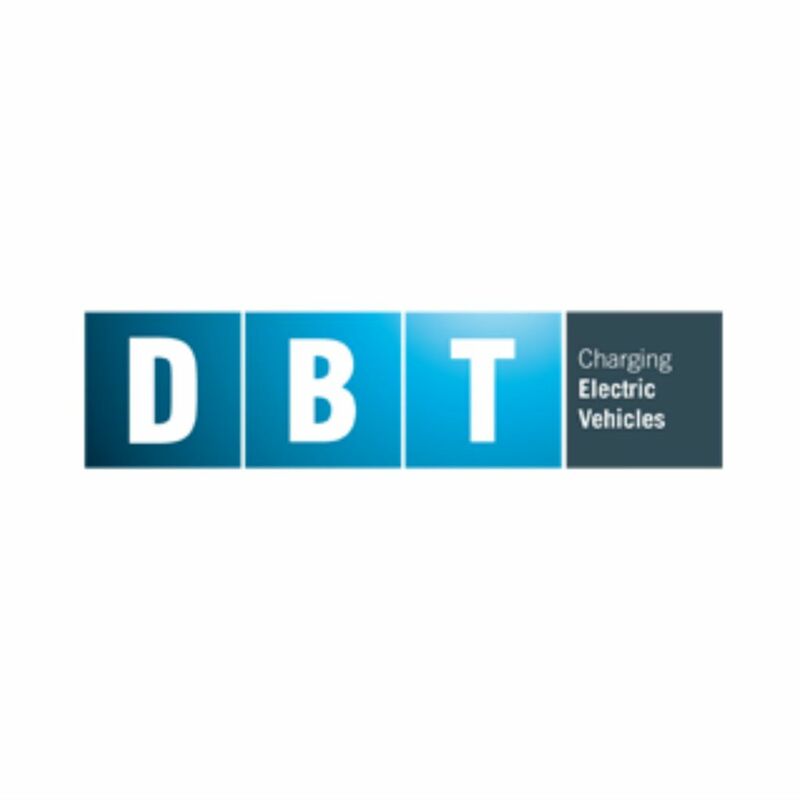 With more than 25 years experience in designing, manuacturing and maintaining chargers, DBT is a reference in EV charging.